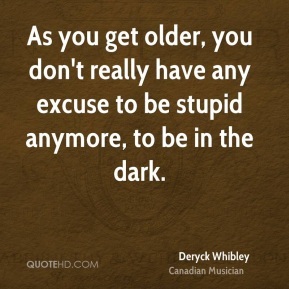 As you get older, you don't really have any excuse to be stupid anymore, to be in the dark. 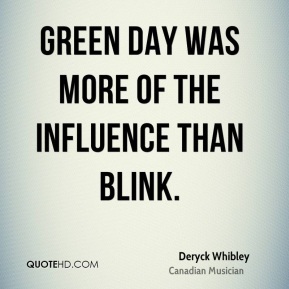 Green Day was more of the influence than Blink. 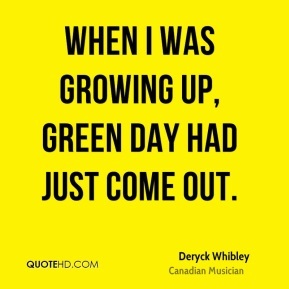 When I was growing up, Green Day had just come out. 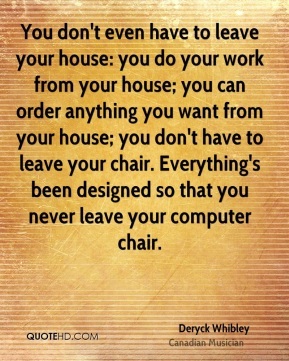 You don't even have to leave your house: you do your work from your house; you can order anything you want from your house; you don't have to leave your chair. Everything's been designed so that you never leave your computer chair.